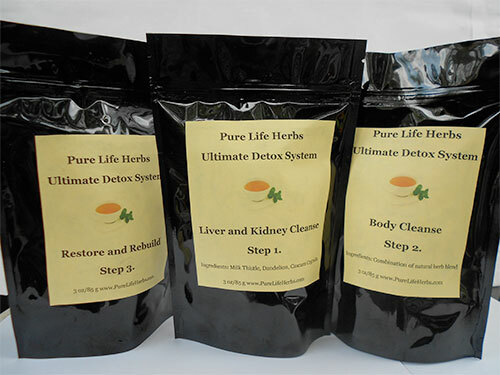 Purelife Herbs 3 Step Detox pack has a complete balance from cleansing the liver and kidneys first in order to get the maximum cleanse, then the colon, blood, arteries and other parts of the body.After cleansing the entire body then liver and kidneys are stimulated and cleanse again to leave the body in tip top position to better take care of itself. Our step 3 is the replenishing and repairing of cells that have been damaged or destroyed by chemicals,toxins,and all the dangerous things that we consume and surrounds us. This third step keeps us healthy and protects our cells from the daily wear and tears,providing powderful anti-oxidants and nutrients. SKU: 21. Category: Detox. 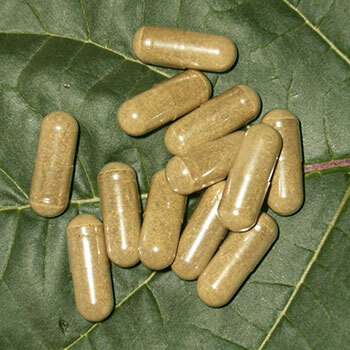 Tags: body cleanse, body detox, body flush, detox, Detox 3 Step Pack, Liver Cleanse.